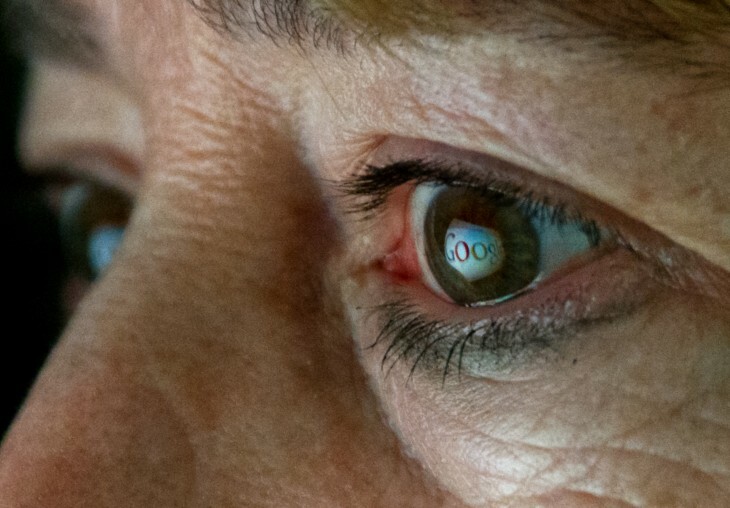 Google today revealed the progress it has made in its fight against bad actors that abuse online advertising tools for harmful or deceptive purposes. In short, the company removed more than 350 million bad ads and more than 270,000 advertisers from its systems in 2013. To put the first figure in perspective, Google notes if someone looked at each of the ads for one second, it would take them more than ten years to see them all. The number was a significant increase (up 59 percent) from the approximately 220 million ads the company removed in 2012. The number of advertisers it disabled, however, has dropped by over 68 percent, from over 850,000 in 2012 to more than 270,000 in 2013. Google attributes the rise in bad ads removed to the growth of online advertising overall and constant improvement of its detection systems, while it says the decline of bad advertisers is due to scammers being thwarted by its safety screens. Google also disclosed that attempts to market counterfeit goods on AdWords decreased by 47 percent in 2012 and 82 percent in 2013. At the same time, the volume of complaints about these ads dropped by 85 percent in 2012 and by another 78 percent in 2013. Last year, the company also banned approximately 14,000 advertisers for trying to sell counterfeit goods, a decline of more than 80 percent compared to 2012. By the end of 2013, Google had blacklisted more than 200,000 total publisher pages, a decline over 2012, and disapproved more than 3,000,000 attempts to join its AdSense network. It also removed more than 250,000 publisher accounts for various policy violations, including over 5,000 account removals for violating its copyright policies (an increase of more than 25 percent compared to 2012). Google spends a substantial amount of technical, financial, and human resources to stopping bad advertising practices. The reason is simple: if users and businesses stop trusting Google ads, the whole company’s revenue model collapses.